More and more people are discovering that they have fallen victim to a home that is too large! Happy couple who were able to downsize in Omaha! At one stage of our lives, we buy a house. It’s a dream home with space for everyone! We love it, and can’t imagine living anywhere else! Years go by. The house is still loved, even if our needs are a bit different. More years go by. Cleaning, utility costs, and maintenance are adding up. We realize we are paying bills on a house we are really only half using! We feel burdened. Our home no longer brings us joy. Major repairs are needed, and in frustration, the house is sold. 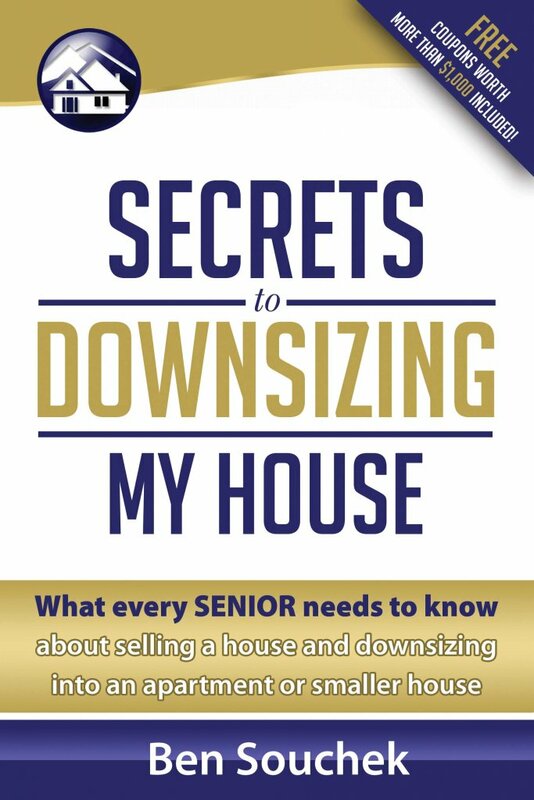 Have You Considered the Benefits of Downsizing Your Home? No matter how you look at it, things in your life will change. Kids go off to college, neighbors move away, and sadly, sometimes we even lose a loved one. Going through a life changing event such as one of these might leave you with a house that is no longer right for your situation. Time and time again, people find themselves holding onto a property that isn’t right for them. It’s important to think of your needs as they are today, and not what they were 10 years ago. Smaller homes are increasingly popular, and it’s not just because they are”cute.” Being practical, and mindful of how much space we really need has become increasingly important. If you are spending all of your time cleaning a large house, maintaining the yard and tending to repairs, when will you have the time to actually enjoy it? Less space = lower utility bills. Less space to cool and heat.Fewer rooms to light up. Less yard to water. You get the idea. Less maintenance. There are fewer things to break. And larger repairs and upgrades, such as a new roof or new flooring, will be cheaper. A smaller house, in the same neighborhood, will typically have lower property taxes than its larger counterpart. Lower insurance costs. Typically the larger your home is, the more expensive it is to insure. In addition, downsizing your current home could leave you with some extra cash to put into your next property! Fill out this form and we will send you our Home Downsizing Kit for free! How Our Direct Offer Will Benefit YOU! Plain and simple: We make selling your home easy. 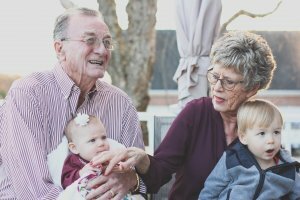 Now we have the extra money to spend more time with our grand babies. We have been in the business for over 20 years and have streamlined the way houses are bought and sold. We will make you a direct offer now! No agent fees or commissions to worry about! Plus, we buy as -is, so you can take your extra cash and put it towards a new home, not towards the one you wish to sell! We will always work on your terms, closing on the day that works best for you! We are not flipping contracts, we are buying directly! Declutter and downsize! So you are ready to sell, but have no idea what to do with your house full of stuff? We can help! We offer numerous resources to help lighten the load! 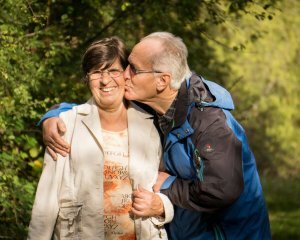 We also offer Senior Relocation Assistance. When you have lived in a home for a long time, the idea of moving can become overwhelming. We offer resources to make the transition go as smoothly as possible. You can sell your home for a great price without dealing with the listing process! Our process is simple. First, we need only some basic information. One of our team members will come look at the house and take a few photos. From there we will build a custom offer specifically designed for you. Every home and every seller are unique. We strive to provide beneficial solutions for all scenarios! Fill out the form below to get started! The Sierra Group LLC is based in Lincoln, Nebraska. We purchase homes locally, and in many other parts of the country such as Missouri, Kansas & Florida! For the past 20 years, we have been helping people by purchasing their homes directly! In addition, we are licensed realtors in Nebraska and Missouri. We understand the process and the local markets, allowing you to receive the best service and the best all-cash price for your home! We are Veteran Owned, and hold an A+ rating with The BBB!